So, apparently, two of you have my similar sense of humor from the last post! LOL! That makes me laugh. 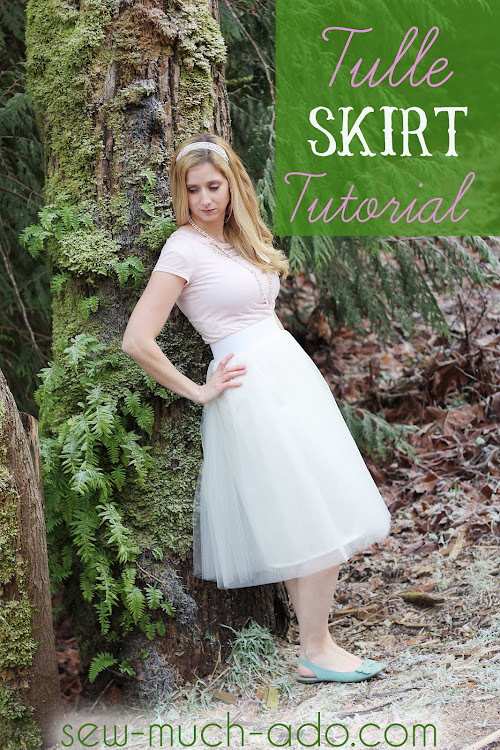 I have been reading blogs less, and trying to sew more! Add in my new job, and instagram and you have a great formula for using my dslr less and blogging less! It's actaully a wonderful thing for me, but when I do sit down to read blogs, I may just feature some of you here on my own space with things I see that I love from bloggers that I love and have come to know! 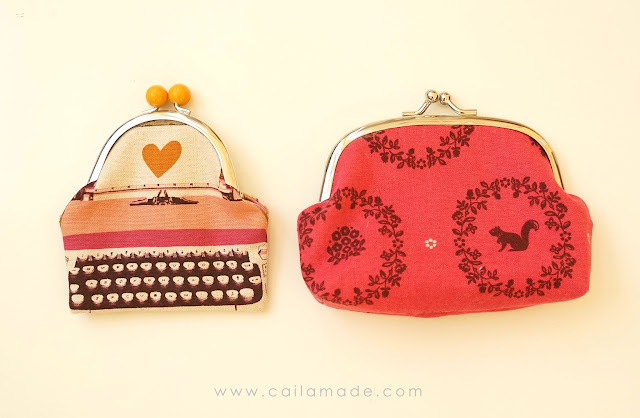 Caila from CailaMade has a CUTE Love Letter Clutch Tutorial & Free Pattern on her blog right now! As if that's not enough, she's giving some she's already made away! You should check it out! She actually sent me one of these as a gift and I love it! 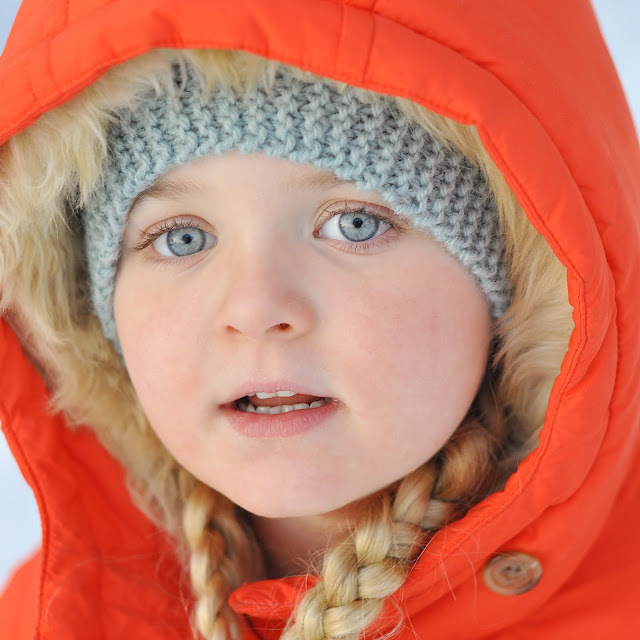 Rachel from Nest Full of Eggs has a cute idea for a boy valentine gift! It's a lego necklace mailbox. I am IN LOVE with Abby from Sew Much Ado's Tulle Skirt Tutorial! I really want to try this for myself! And I seriously wanted to try to learn to knit right after seeing Danielle from My Sparkle knit this headband in the exact shade of blue as her daughter's eyes! Perfection! I also loved this luggage garment bag by Christina from 2 Little Hooligans! I look forward to her tute on it! And if you're looking for the only mom in blog land that can find already cute clothes in their closet and post photos of themselves wearing them and getting away with it, then you should read this post by one of my fav bloggers, Jami of From the nato's. 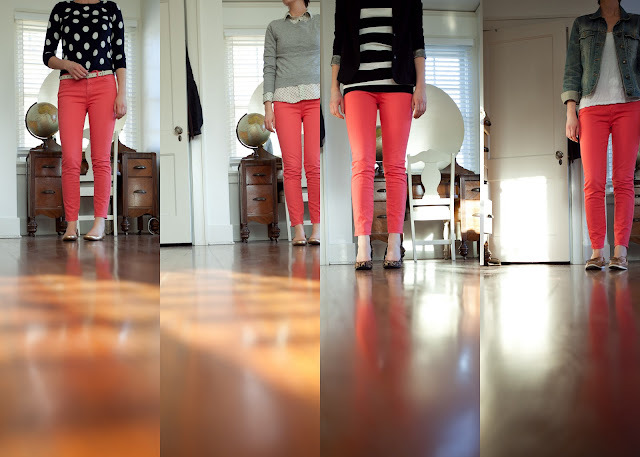 I found out black skinny jeans were "IN" and who knew that you could wear coral pants with so much? I need some coral! I'm finding when I do read blogs, I want to make them count and these definitely were fun reads! I hope you enjoy them, too!